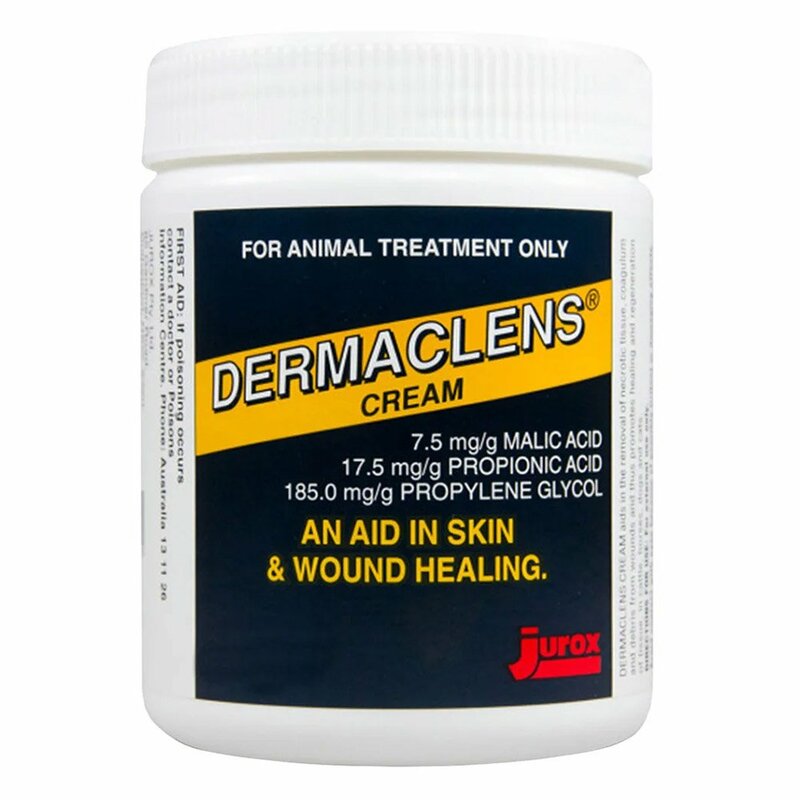 We offer best quality proven wound care products for inflamed skin, lesions and bacterial infections. 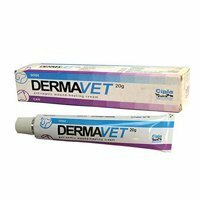 It is important to treat wounds in your cat or else these will lead to secondary infections which may require costly vet visits. 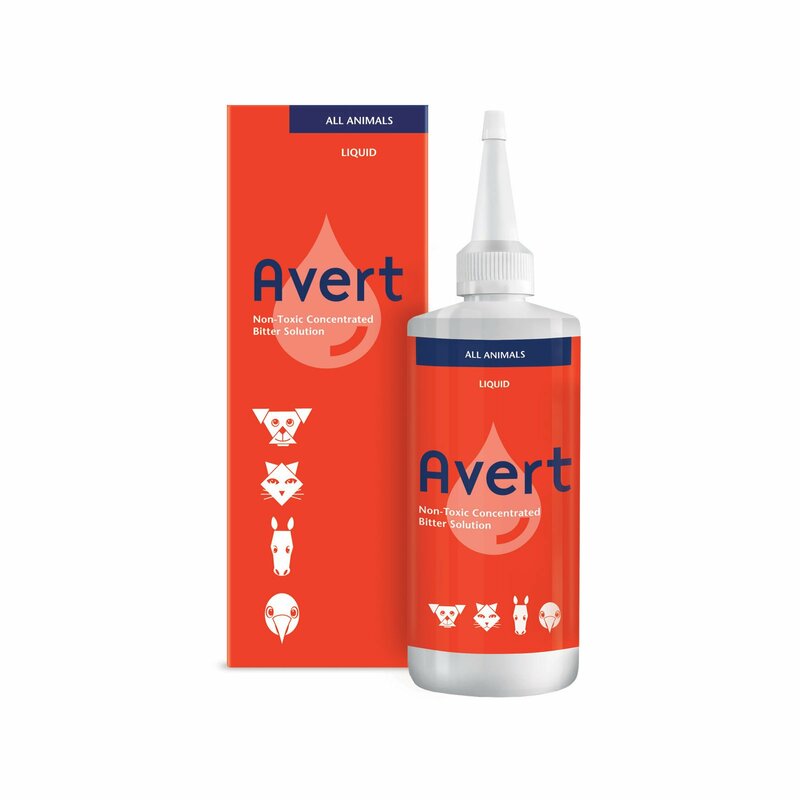 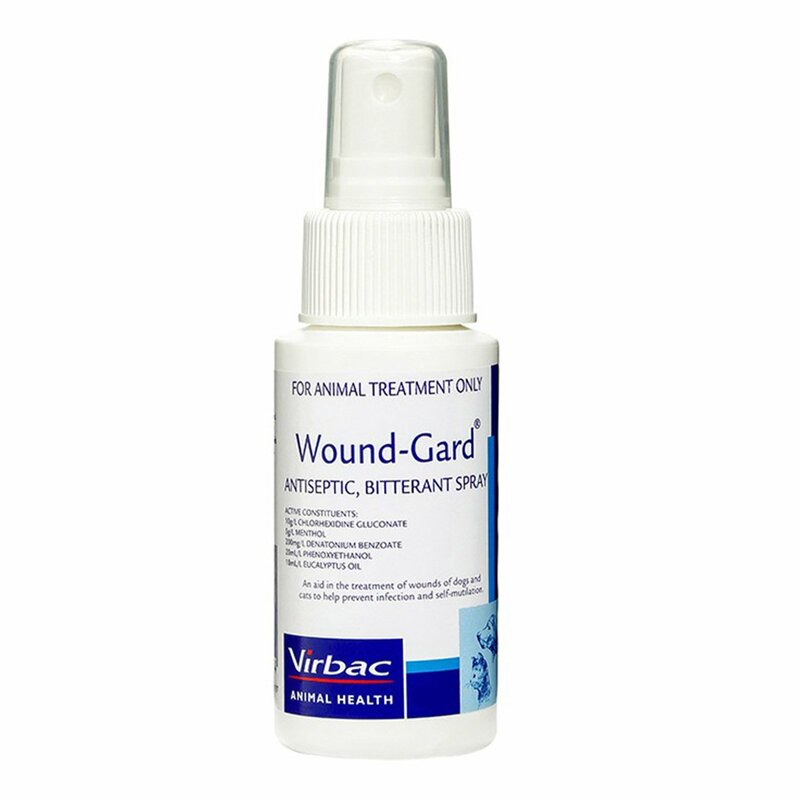 We offer wound care products which are easy to administer and are effective.